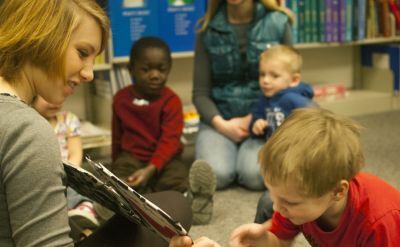 Kathy Meyer Reimer, director of elementary education at Goshen College, came across the Kid's Lit Quiz program in New Zealand and formed the partnership with Goshen Middle School. Goshen College graduate Elisabeth Zwier just released a book that she co-edited with Carl A. 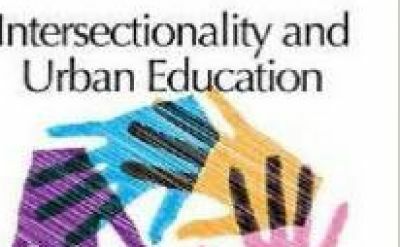 Grant titled Intersectionality and Urban Education: Identities, Policies, Spaces and Power. 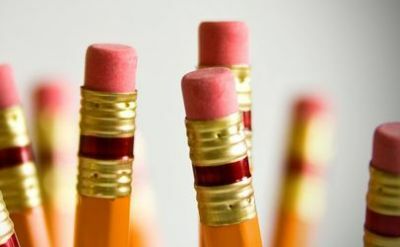 Education professors Suzanne Ehst and Kathy Meyer Reimer were interviewed for a local news story focused on Governor Pence's plan to award $30M in teacher performance grants. 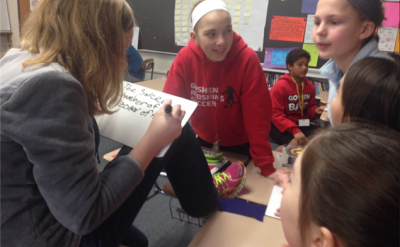 Each class member in the Children's and Adolescent Literature class writes a book. At the end of the course we celebrate with an open house for the whole campus. 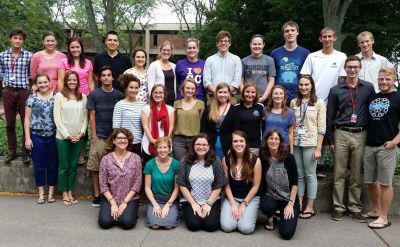 Goshen College students are teaching in various districts in the Michiana area. Goshen College elementary education graduate Tom Meyer was added to the Ft. Wayne Teacher Honor Roll for his work at Canterbury Elementary in Ft. Wayne.